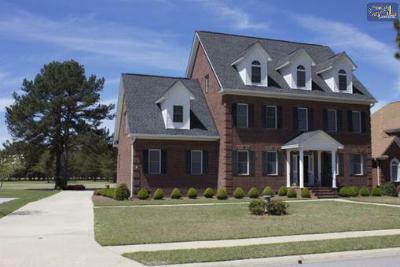 The featured listings in today's blog are the newest homes for sale in Rockford Place of West Columbia, SC. Located on a golf course, Rockford Place offers stately homes in a beautiful location. Enjoy views of the course as well as convenient access to nearby shopping and dining opportunities. Don't miss your chance to own a custom home for a great price: These homes won't stay available for long. Call our knowledgeable agents today to arrange a personal tour. For more information, we invite you to follow this link for an in-depth look at West Columbia.